Public Housing | Geraghty, Dougherty & Stockman, P.A. 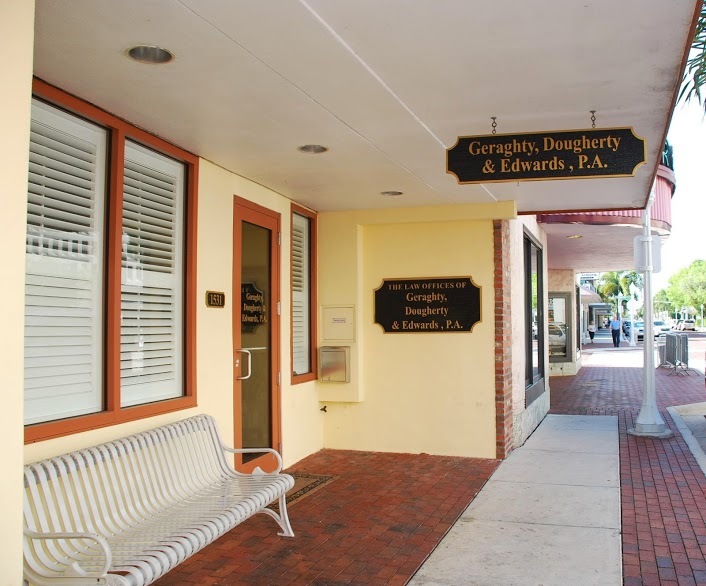 Public housing representation is a familiar and refined area of practice for the attorneys of Geraghty, Dougherty & Stockman, P.A. With over 15 years of experience working for local housing authorities and clients who provide public housing, our lawyers are well trained and able to help you through the most difficult of situations. For example, they have represented clients in the following areas: general litigation; acquiring and disposing of real and personal property; contractor and vendor disputes; representation in personnel matters and formulating procedures and policies for hiring, training and termination of employees; representation in housing administrative grievance hearings; rendering legal opinions when requested, advising at board meetings, and attending and providing guidance to the housing authorities’ board of commissioners. Understanding the entire breadth of the public housing laws can be a daunting task when taking them on alone. If you are having an issue and need guidance, please feel free to contact us and we will be happy to work with you to handle whatever the problem you face.